Felicita Alcaide, 51, of Waukegan, was killed on New Year’s Day by a hit-and-run driver after she tried crossing the street in Waukegan, authorities said. Alcaide was pronounced dead at the scene by Waukegan Fire Department paramedics. 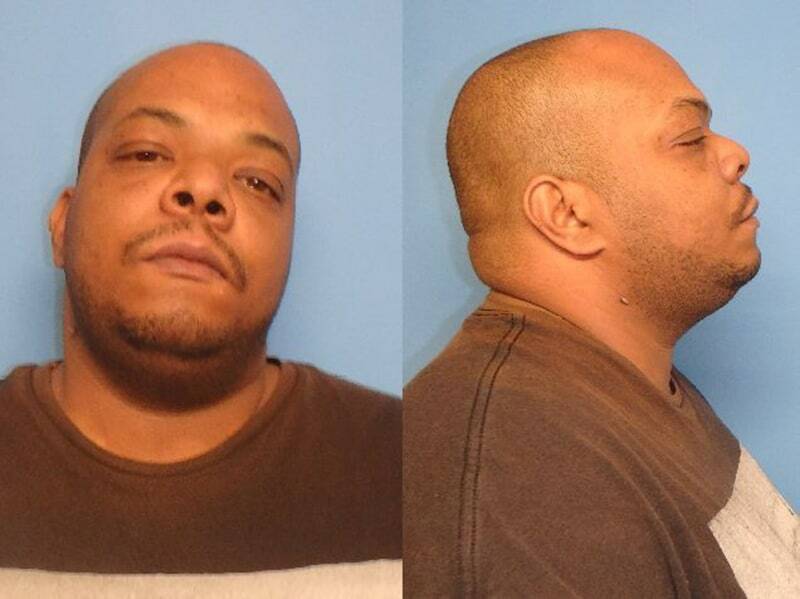 Waukegan Chief of Police Wayne Walles said that Pettigrew was driving his 2008 Chrysler Town and Country minivan on Lewis Avenue when he allegedly struck Alcaide, who was improperly crossing the street. Officers located Pettigrew and his minivan nearby at Williamsburg Drive and Georgetown Lane within minutes of the crash. An autopsy performed on Alcaide on Wednesday confirmed she died from blunt force trauma consistent with being struck by a vehicle. Toxicology testing is pending on both Alcaide and Pettigrew, the Lake County Coroner’s Office and the Waukegan Police Department said.